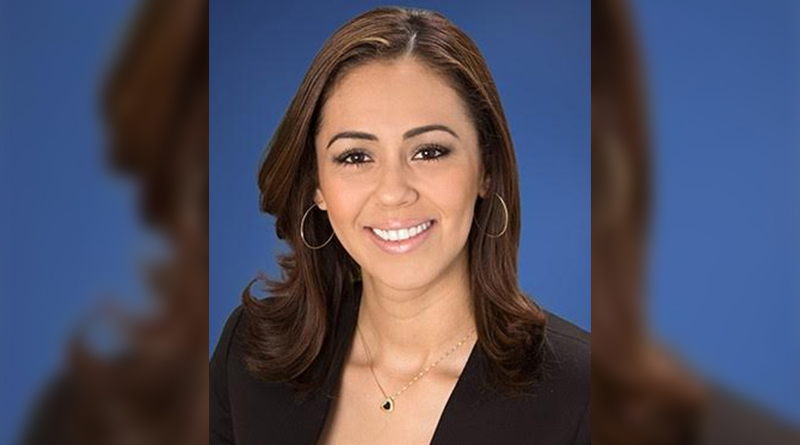 Interval International, a prominent worldwide provider of vacation services, announced the promotion of Ximena Villegas to director of resort sales and service for Mexico. Based in Cancun, she leads sales and business development initiatives and oversees the team that manages resort client relationships. Villegas continues to report to Marcos Agostini, Interval’s executive vice president of global sales and business development. Villegas also manages strategic partnerships and speaks at industry conferences. She is active in the Mexican Resort Development Association (AMDETUR) and the Quintana Roo Vacation Club Association (ACLUVAQ). She holds a bachelor of business administration degree, with a specialty in finance, from the Universidad de las Americas – Puebla in Mexico. About Interval International Interval International operates membership programs for vacationers and provides value-added services to its developer clients worldwide. Based in Miami, Florida, the company has been a pioneer and innovator in serving the vacation ownership market since 1976. Today, Interval’s exchange network comprises more than 3,000 resorts in over 80 nations. Through offices in 15 countries, Interval offers high-quality products and benefits to resort clients and approximately 2 million families who are enrolled in various membership programs. Interval is an operating business of ILG (Nasdaq: ILG), a leading global provider of professionally delivered vacation experiences.